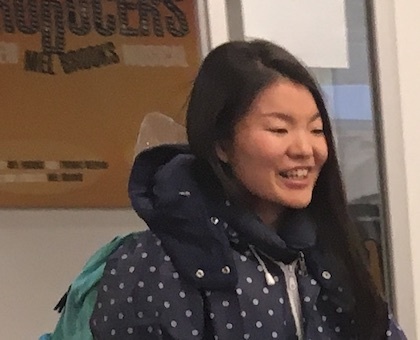 This spring, Tomomi Ito also moves into her own Big Kids Club day, and brings all her experience and education (including ECE in Canada and Japan, as well as a degree in Foreign Languages, and a certificate for teaching English) to bear. Tomomi loves to sing, and knows all the songs. She loves photography, and sees the beautiful moments between the kids, and with the teachers. She’s our Art of the Week expert, our weekend wonder woman, and starting this season, the director, producer, and actors’ assistant in our brand new drama class: Kids Theatre. Bringing the stories to life, without losing the plot, you can find Tomomi in the centre Tuesday – Saturday, or online at Tomomi@buddings.ca.